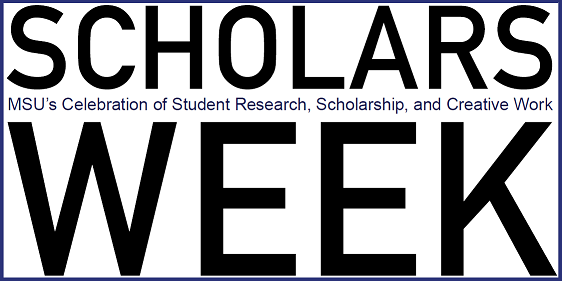 Murray State's Digital Commons - Scholars Week: Does Life History Variation Mediate the Effects of Disease in Salamanders? Does Life History Variation Mediate the Effects of Disease in Salamanders? The amphibian chytrid fungus Batrachochytrium dendrobatidis (Bd) has been implicated in the decline or extinction of over 500 species of amphibians worldwide. Bd only infects keratinized tissue, and consequently is more often fatal to metamorphosed frogs, which have a higher proportion of keratinized skin, than to larvae, which only have keratin in mouthparts. This pattern is likely present in salamanders as well, though this has yet to be explicitly tested. If present in salamanders, the differential infection of life stages is complicated by an additional life history strategy, facultative paedomorphosis, in which some individuals in a population reach sexual maturity while remaining aquatic and retaining larval characteristics such as gills, enlarged caudal fins, and, critically with respect to Bd, non-keratinized skin. This project investigates this differential infection of Bd across life stages in populations of salamanders which exhibit paedomorphosis. Sampling for Bd via skin swabs and eDNA water sampling was conducted on 15+ populations of tiger salamanders in Colorado, and five populations of mole salamanders in western Kentucky. If the differential infection of life stages is confirmed in paedomorphic salamanders, it poses significant evolutionary and conservation implications. If Bd is more infectious to metamorphs, then this added selection pressure will increase the relative frequency of paedomorphs over time. A newly discovered close relative of Bd, Batrachochytrium salamdrivorans (Bsal) was recently implicated in several dramatic amphibian declines in Europe. If Bsal arrives in North America, the presence of chytrid-tolerant, sexually mature paedomorphs may be essential in maintaining populations of several species.